For those who set eyes on The John Rylands Library for the first time, ‘library’ might not be the first word that comes to mind. This masterpiece of Victorian Gothic architecture looks more like a castle or cathedral. 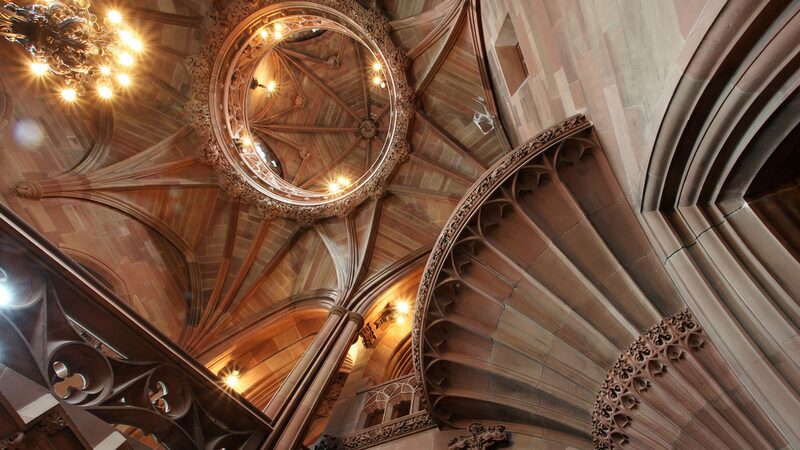 When John Rylands died in 1888 he was one of Manchester’s most successful industrialists, with a vast personal fortune. His widow, Enriqueta, commissioned the library as a lasting memorial to her husband. Today, the collection is world renowned. Its treasures include one of the oldest known pieces of the New Testament, the St John Fragment, magnificent illuminated medieval manuscripts and a 1476 William Caxton edition of Chaucer’s Canterbury Tales. For many visitors the building – with its timeless elegance and splendour – is as special as its contents. The atmospheric Reading Room and ornately carved corridors, not to mention the original Victorian lavatories complete with ledge for your bustle, are must-explores. Exhibitions, events and free guided tours take place throughout the year. See the website for details. 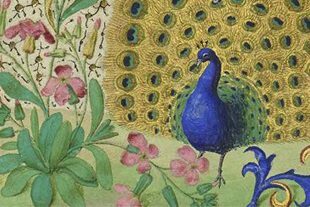 Discover the peculiar recipes that artists used to create some of history’s most vivid colours in the latest exhibition at The John Rylands Library.